Cochran’s Ski Club is dedicated to providing ski race training opportunities to children ages 6 and up in a family oriented environment. Club kids should demonstrate an outward interest in ski racing and have at least advanced beginner ski skills. In addition to training and competition, the club engages in a variety of related social activities that can be enjoyed by the whole family. We encourage every child to participate in some races, regardless of their ski racing ability. We strive to give club kids a sense of accomplishment through improvement in their skiing skills in the context of ski racing. In reaching these objectives we never overlook the fact that the purpose of ski racing or of any competitive sport is to have fun! Our philosophy is described in The Cochran Way. Cochran’s Ski Club 2018-19 membership application. Applications for 2019-20 season will be available in August. All members of Cochran’s Ski Club must also be registered with USSA. Athletes who participate in NVC races must also be registered with VARA. Coaches will determine race schedule with U16-U19 athletes. Volunteering at races and other events is at the heart of Ski Club engagement. There are lots of opportunities to help with the races at Cochran’s next winter, starting with the Holiday Slalom in December 2019. Cochran’s Ski & Ride Sale provides about half of Ski Club’s operating budget: the Sale’s success comes from the commitment and hard work of our families, alumni, coaches and community supporters. 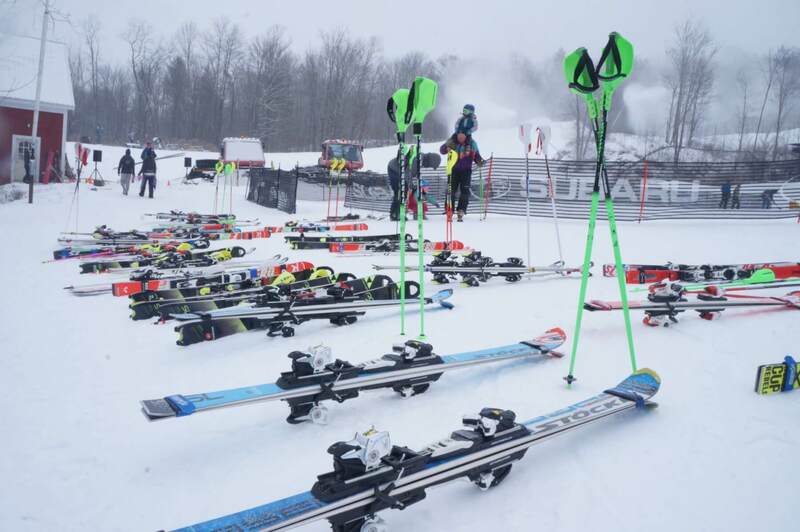 Learn more about how we help: Ski Sale 2018 Primer for Club Families. Cochran’s Ski Club accepts tax-deductible donations to our Financial Assistance Program, or General Fund. Cochran’s Ski Club, PO Box 104, Richmond, VT 05477. Thank you. Cochran’s Ski Sale 2019 will be November 1 (consignment drop-off), and Saturday November 2 – Sunday November 3, at Camel’s Hump Middle School in Richmond VT. Stay tuned for details! NEWS: Cochran’s Ski Club is seeking coaches 2019-20 season. Contact the Board of Directors at cochranskiclub.info@gmail.com.